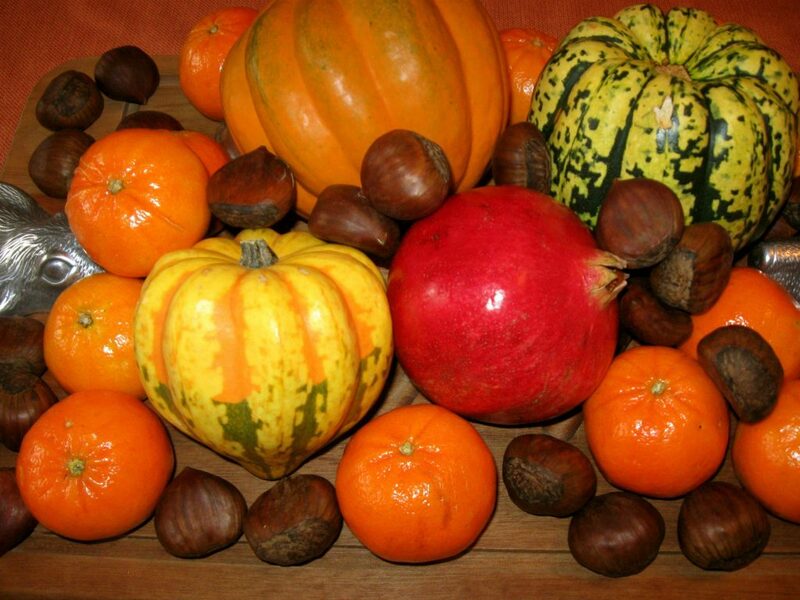 We are all looking forward to the upcoming season of chestnuts, tangerines and pumpkin, so it is nice to know that these food products, in addition to guaranteeing for our health, they also help us lose weight naturally. Who could resist the smell of roast chestnuts? 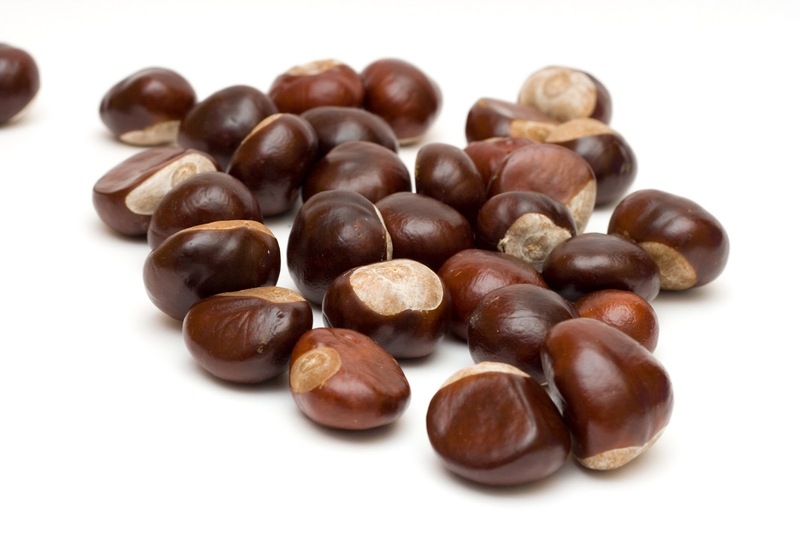 Chestnuts have low fat components, high starch and vitamin C. Chestnuts provide high energy capacity because they are rich in starch, which is known to be one of the greatest allies of the good body line. Tangerines are similar to oranges, which means they are rich in vitamin C and B, calcium, magnesium, zinc and potassium. This sweet fruit hydrates the skin and makes it shiny, can be consumed in large quantities, evenly splitted throughout the day. One of the benefits vitamin C provides is stimulating the process of fat burning and helping the body produce L-carnitine, substance responsible for speeding up our metabolism. Pumpkin almost always reminds us of autumn and is most often called “Autumn Queen”. By consuming 100g cooked pumpkin you bring only 28 calories into your body. Pampkin is rich in complex carbohydrates which help maintaining blood sugar level stable and is especially rich in beta carotene, vitamin C, E and B. Pumpkin can stay fresh even a year after being picked and during this period its nutritional values do not change. In order to preserve as many nutrients as possible, it is recommended to simply roast it in the oven. This fruit stands out as an highly valued fruit because of its antioxidants known for protecting the body from free radicals. In addition to this, pomegranates are rich in folic acid, vitamins, fiber and are also known as low-calorie food product. This food product helps the process of weight loss, because it reduces the possibility of fat storage in the body. You can use its best quality if you consume this product fresh, but remember to eat the seeds as well.